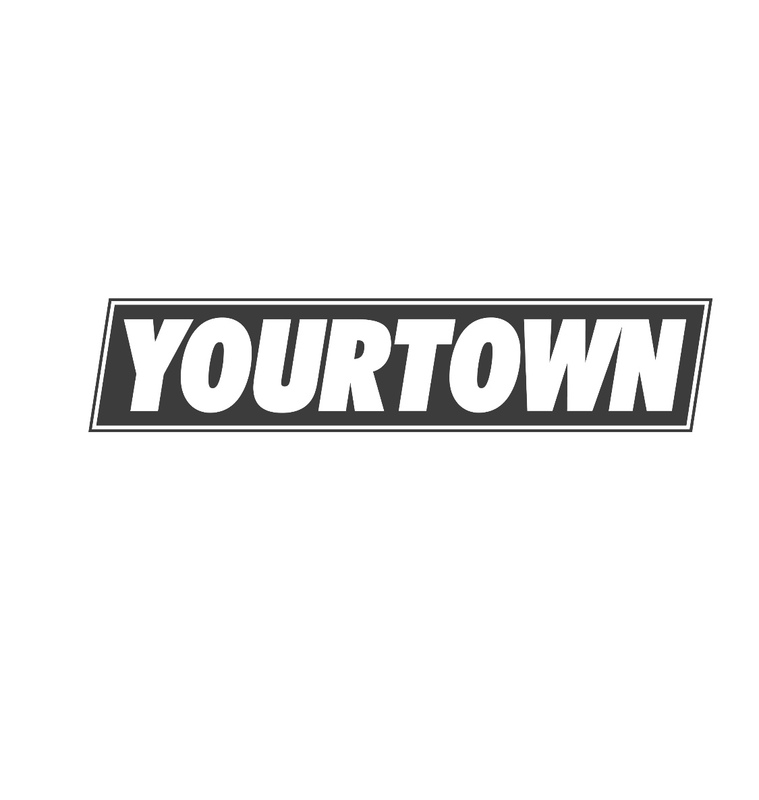 2019 is fast approaching & we are looking forward to it… This new Your Town logo is dedicated to our fitness & lifestyle initiatives which will be our focus in 2019. It represents the versatile flow of our brand. Your Town aims to be a catalyst bringing people together in town, connecting with one another and strengthen their communities. We want to get people more engaged with their town & inspire them to be proud of where they live. This logo honours & represents our active & energetic approach. Some amazing things happening & we look forward to having as many of you involved as possible.